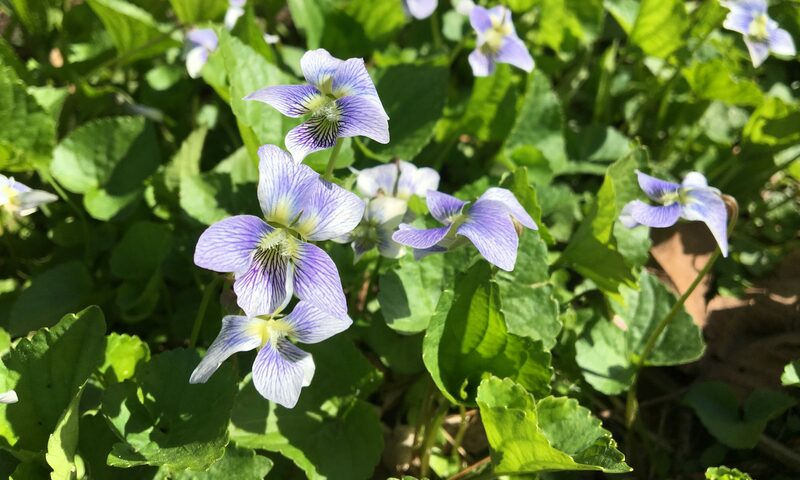 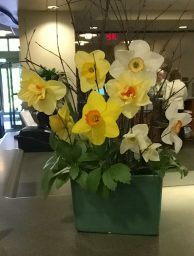 If you are at the Wheaton Public Library this week, stop by the check out desk and see the latest flower arrangement provided by Wheaton Garden Club members. 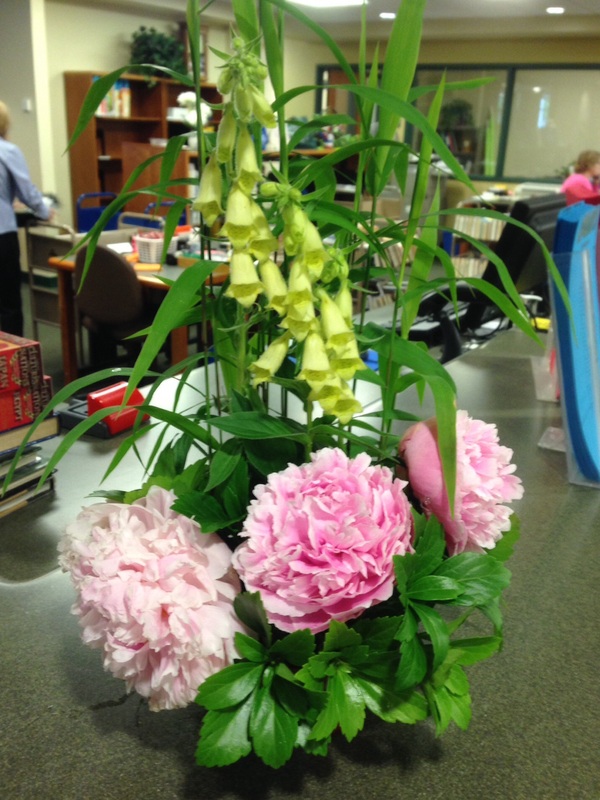 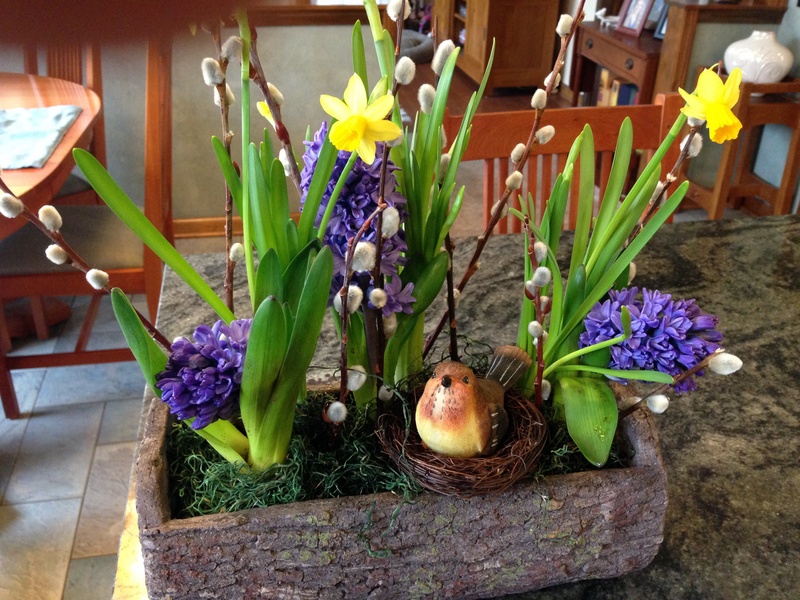 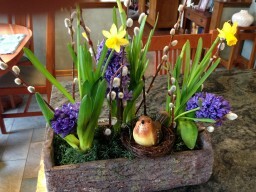 Did you see this charming flower arrangement at the Wheaton Public Library? Our club members take turns providing the library with a fresh arrangement every week as one of our Civics Projects.